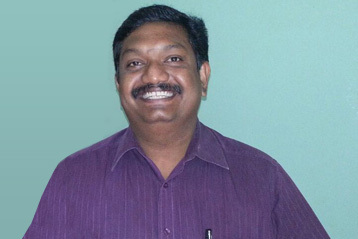 Department of Spine is headed by Dr.karthikeyan.He is highly skilled and a trained SPine surgeon. He has a high volume of successfully operated patients across the world. CHAIR PERSON: Spondylolysthesis –Insitu vs Reduction, TNOA, 2009. FRACTURE FIXATION FOR CERVICAL, THORACIC,LUMBAR SPINE BOTH ANTERIOR AND POSTERIOR FIXATIONS.